Hypnobirthing Antenatal classes for 1 to 4 women are run near Askham Bar Tesco and Huntington, York (address provided on booking). Classes ideally between 20 and 34 weeks pregnant (but not essential). WHEN? Classes normally take place over two weekend days 9.30 or 10am to around 2.30 or 3pm. Sometimes a single day is offered. Private courses can be provided. COST. The course costs £120 per woman (you can attend alone or with a partner) and includes electronic parents pack. REFRESHERS OR THE BASICS SESSIONS. 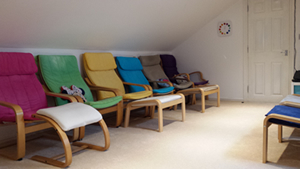 Individual refresher 1.5 hour sessions / the basics session are £65. 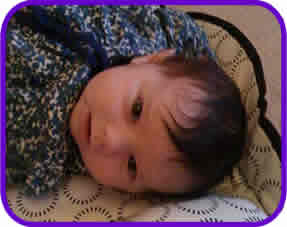 KG Hypnobirthing can allow you to have an instinctive, calmer and more comfortable birth, whether a vaginal, assisted or a caesarean birth. Techniques are easy to learn and include visualisation and breathing exercises. By practicing the positive techniques women are given the tools which will allow them to reduce their stress and fatigue, supporting the release of oxytocin and helping their body to give birth as nature intended. For couples, hypnobirthing is a wonderful way of brining closeness as they prepare for and enjoy the arrival of their baby. 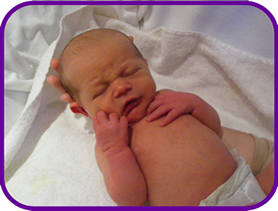 Birth partners also enjoy having a more clearly defined role during the labour and birth.